Believe it or not our articles on Thanksgiving and whether or not dogs should eat turkey are some of our most popular! 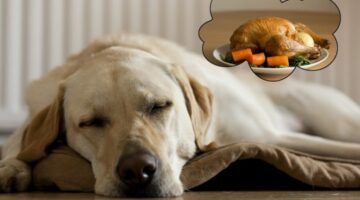 Once and for all, here you'll find everything you need to know about this risks of your dog eating turkey and chicken (and bones!) and other tips for ensuring your dog doesn't get a severe case of pancreatitis this Thanksgiving.